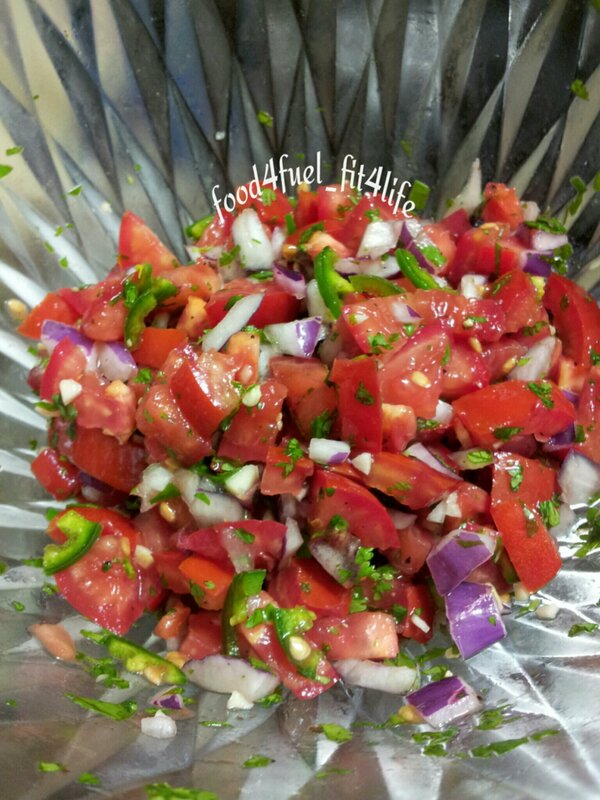 ☆Chop all veggies and toss with lime juice and pepper. 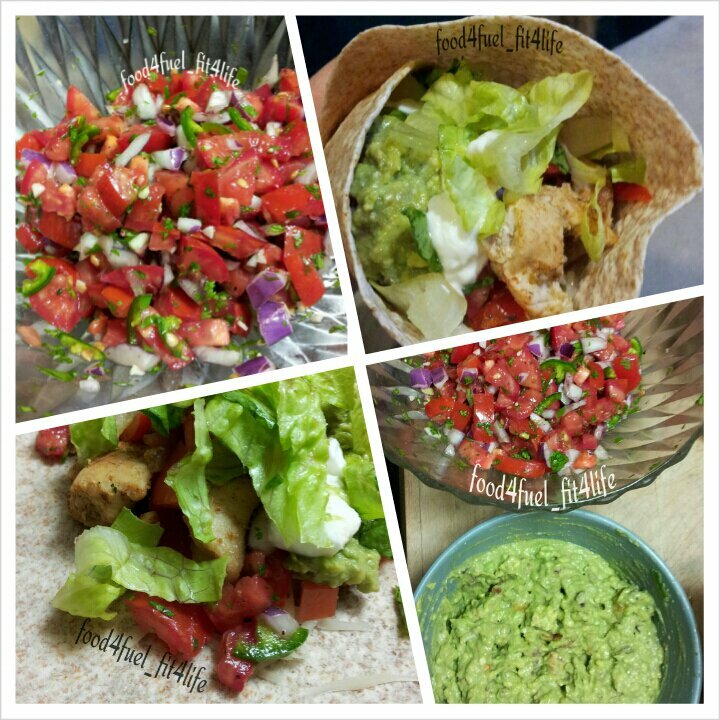 ☆Mash avocado until smooth (ok to have chunky) add rest of ingredients and mix well. 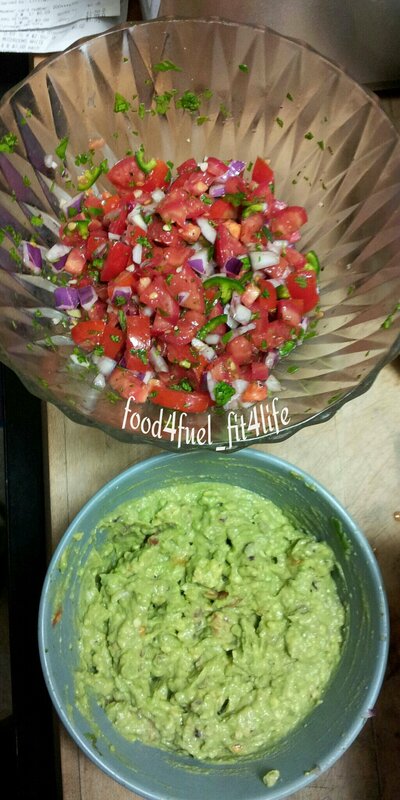 If you like you can use a food processor to blend for a more creamy guac. 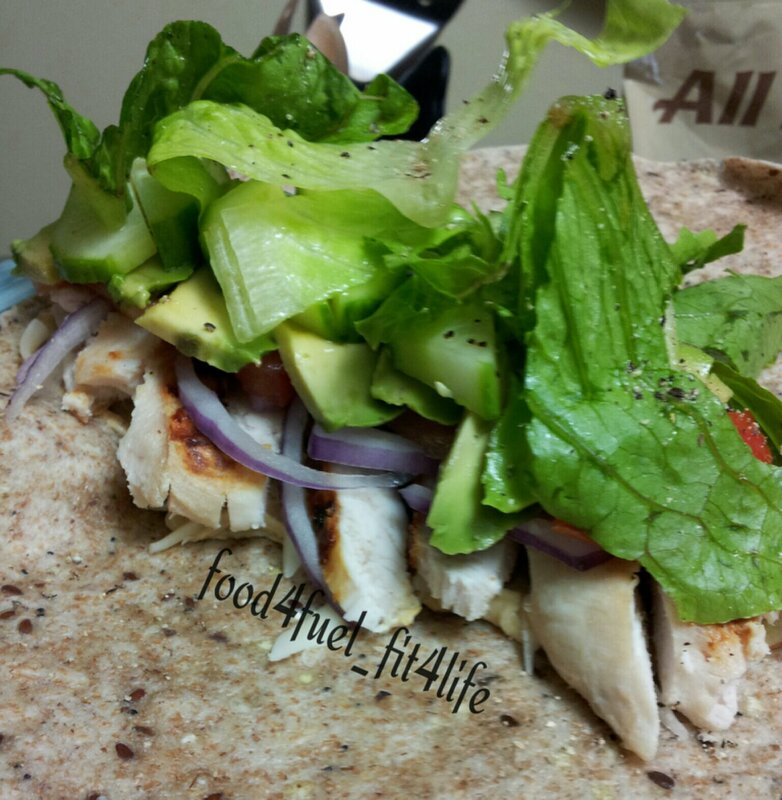 ☆Slice chicken into strips, heat pan with 1 tbsp olive oil and fry over medium heat, sprinkle cumin over chicken (appx. 2tsp) cook until chicken is no longer pink, add peppers, onion and more cumin, cayenne, garlic and pepper (I just eyeball, don’t over do it) I also add a couple tbsp of water so it doesn’t dry out. Cook for about 5-10 min more or until peppers and onions are soft. Serves 3-4. 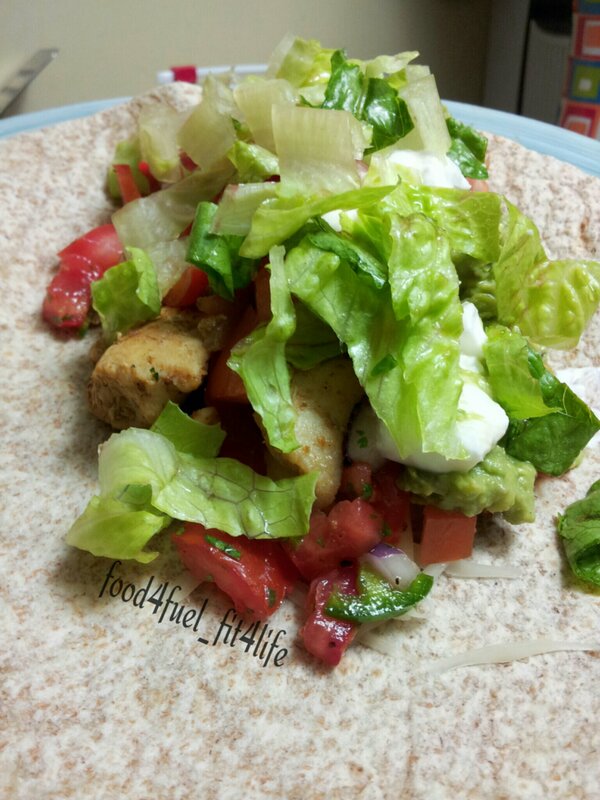 ☆Top heated wrap with shredded mozza cheese, fajita mixture, Pico de Gallo, guacamole, Greek yogurt and lettuce. 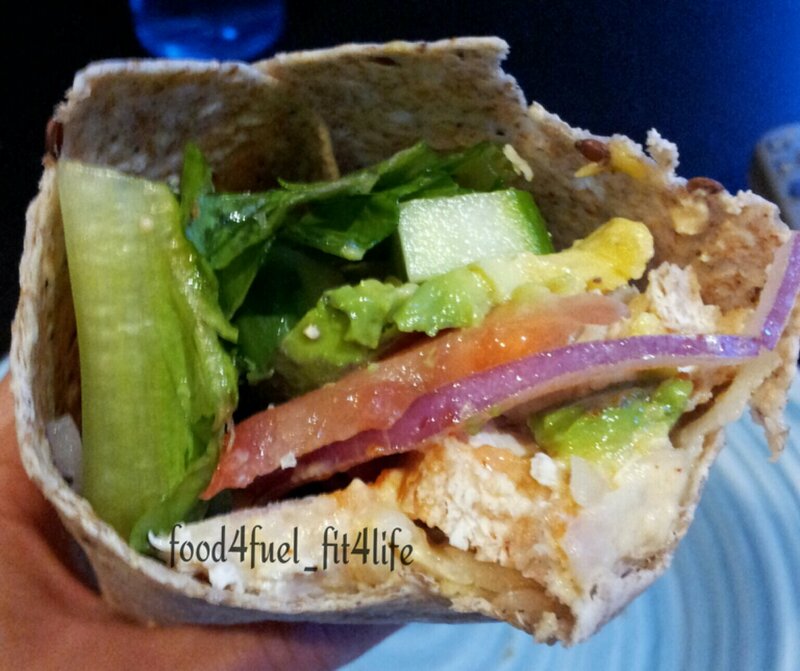 Add hot sauce if you like it spicy. 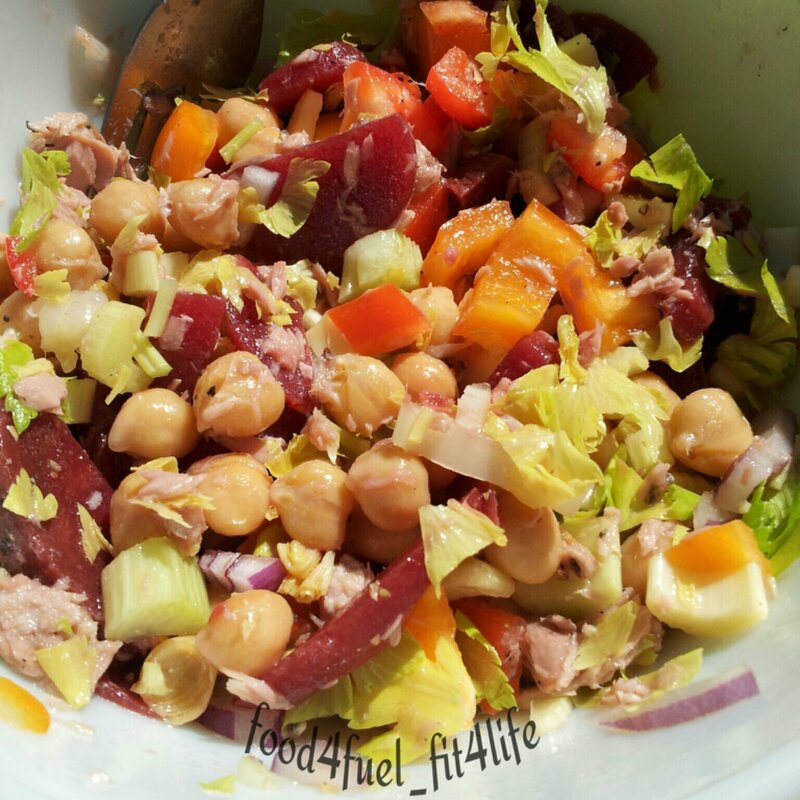 This is one of my most favorite salads! Chop veggies and slice beets, toss all ingredients together with dressing and serve. Dinner last night was very easy, oh the possibilities! 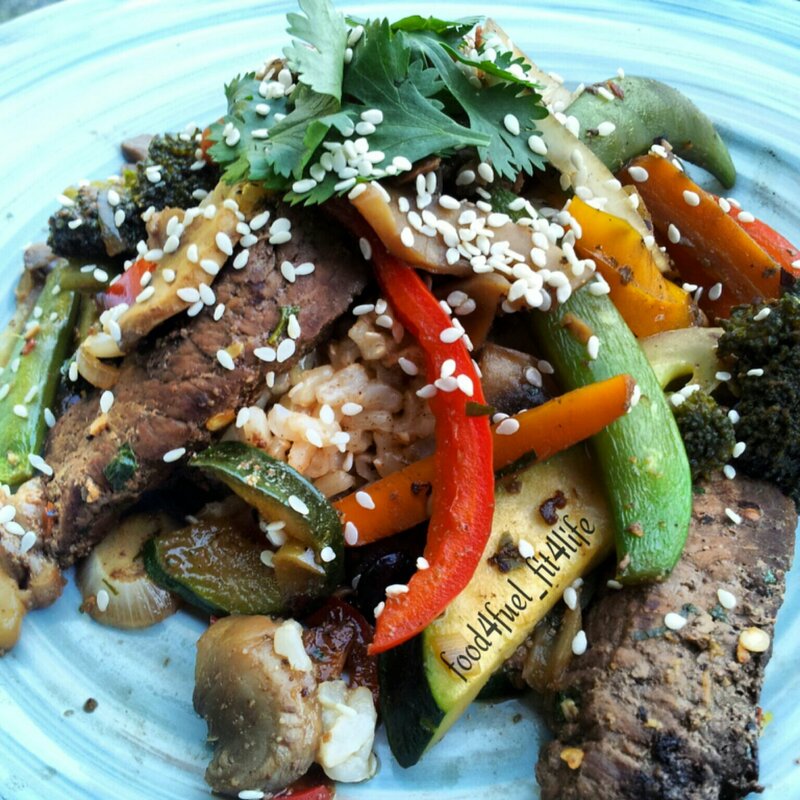 Marinate steak with Worcestershire sauce, pepper and red chili flakes for at least 1 hour. Get your rice cooking first. Slice steak into thin slices. Heat pan with 1-2 tsp of sesame oil and fry steak until cooked, while steak is cooking slice all your vegetables up. Add carrots and broccoli cook for 3 minutes then add all other vegetables (reserve cilantro sprigs and sesame seeds), spices and add black bean sauce and cook for about another 10 min or until vegetables soft (if you don’t have black bean sauce you can use light soy sauce (I use bragg liquid soy) and add extra seasonings as you like). 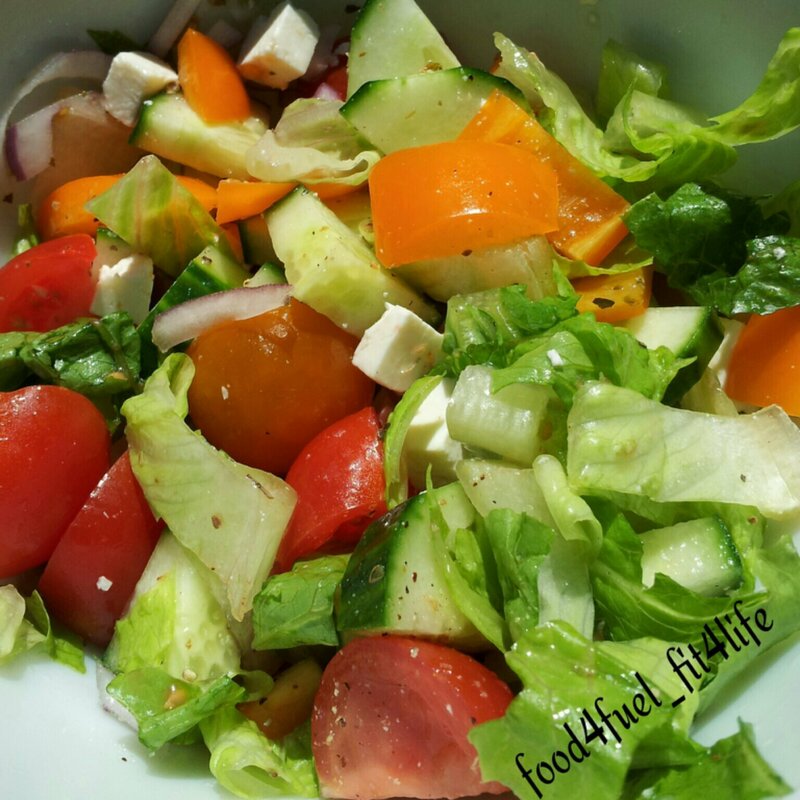 Here’s my take on Greek salad, I always make my own dressing as the stuff in the bottle has added crap that we don’t need. Whisk dressing ingredients in a small bowl and set aside, chop veggies for salad and top with 1-2 tbsp of mixed dressing, mix well and serve. Store extra dressing in fridge for later. 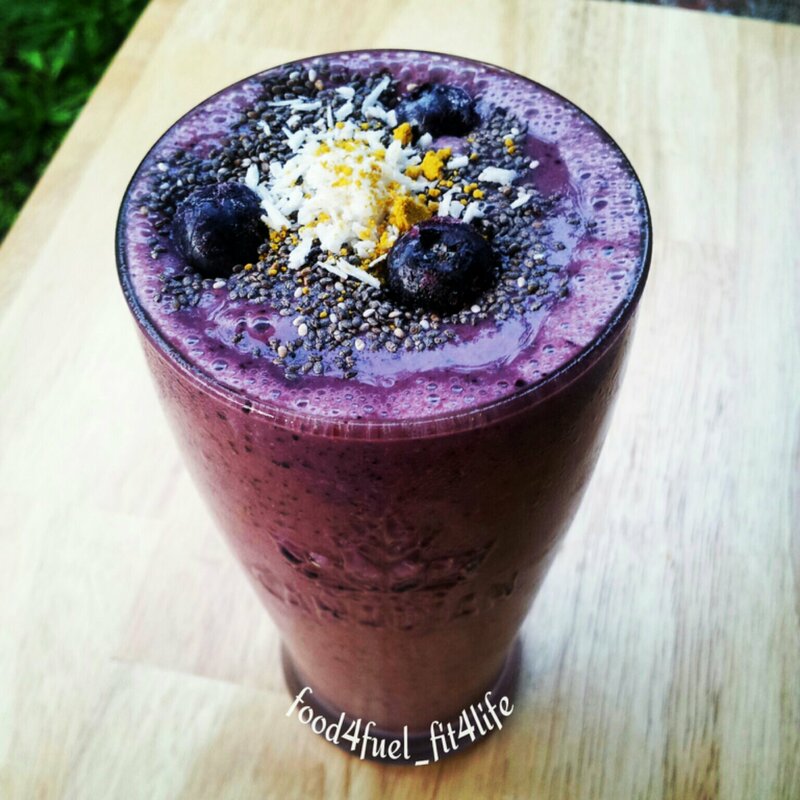 Start the day off right with this refreshing smoothie! 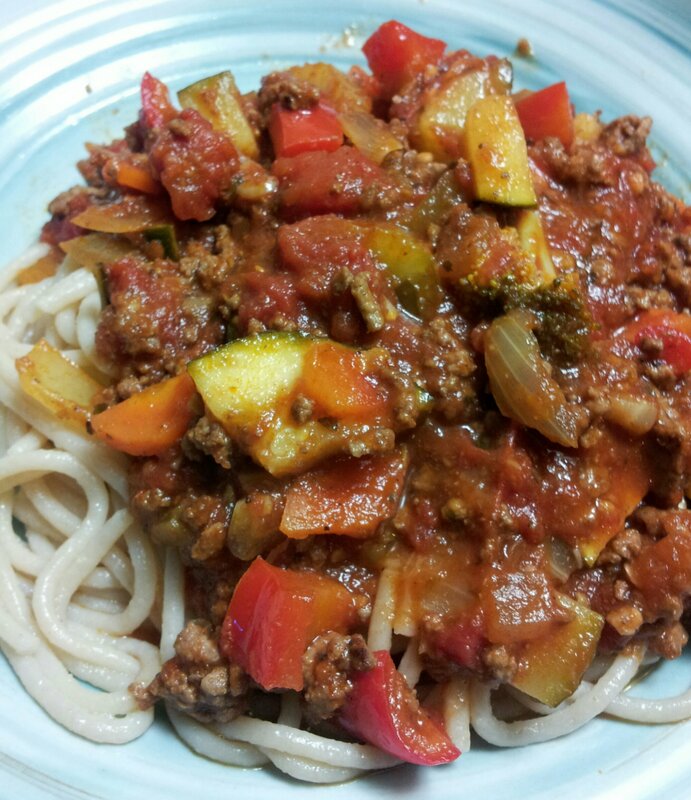 I like to throw whatever I can find in my spaghetti sauce, this is what I came up with tonight. 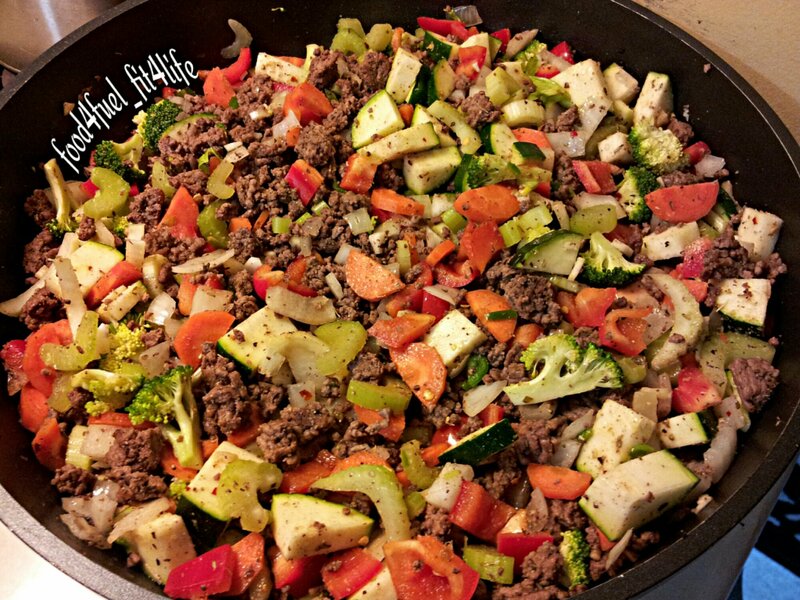 Feel free to add any other spices or veggies as you like. 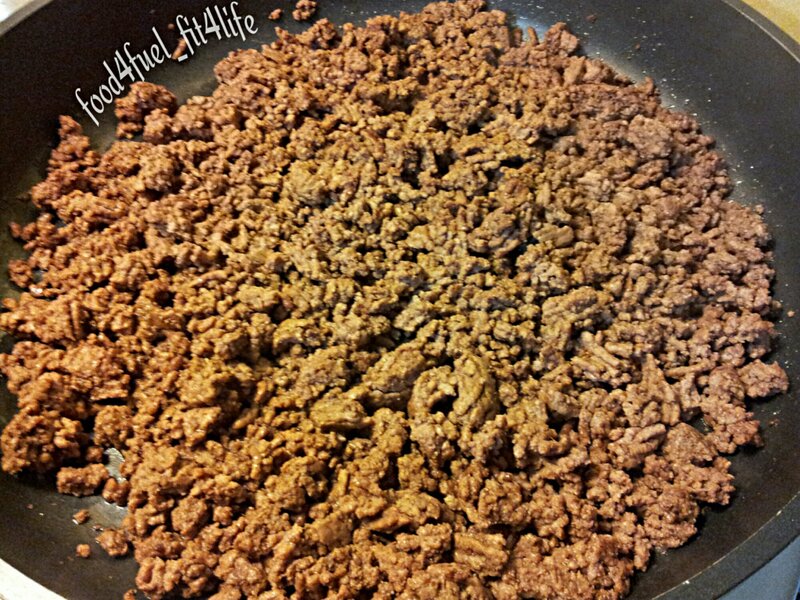 First off you fry the ground meat of choice, drain off any excess fat. 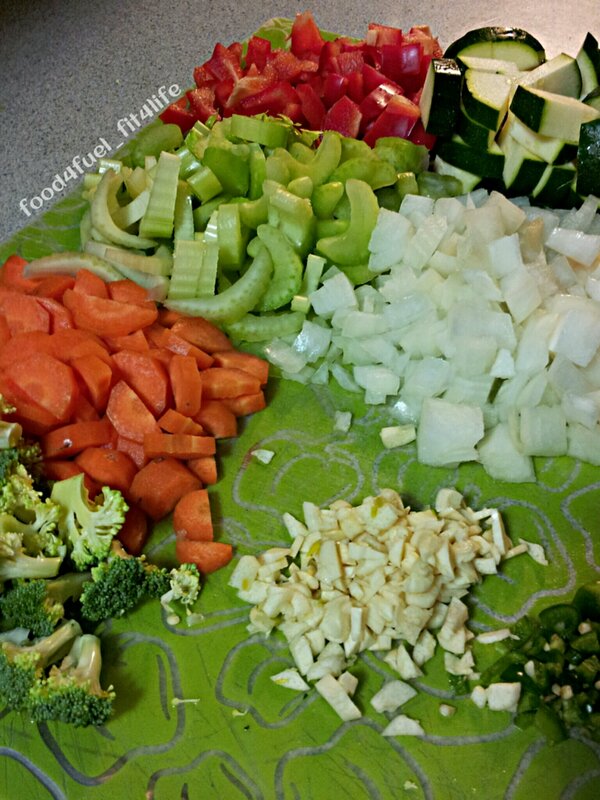 While your meat is cooking, chop up vegetables. 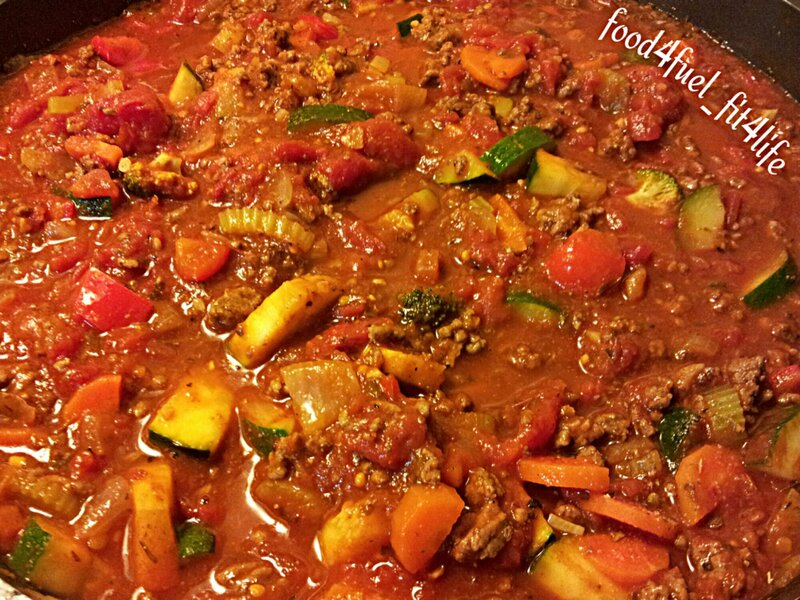 Once the meat is well done add the chopped veggies and spices. Fry the mixture for about another 10 minutes or until vegetables are turning soft, they will cook more once sauce added. 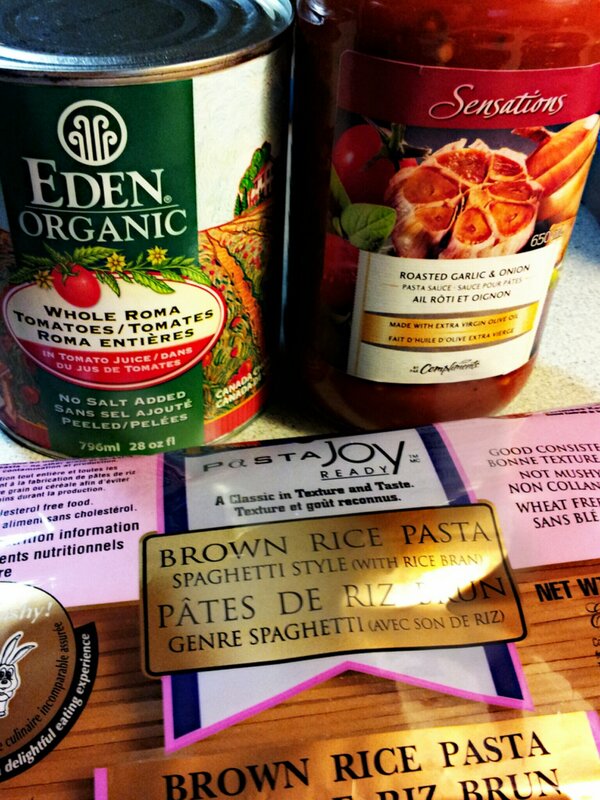 I picked up some organic roma tomatoes and this pasta sauce as it has no added sugar. First time trying these brown rice noodles, they were good. Get your boiling pot of water for noodles of choice. Add tomatoes and tomato sauce to mixture, crush the whole tomatoes with hands into mixture. 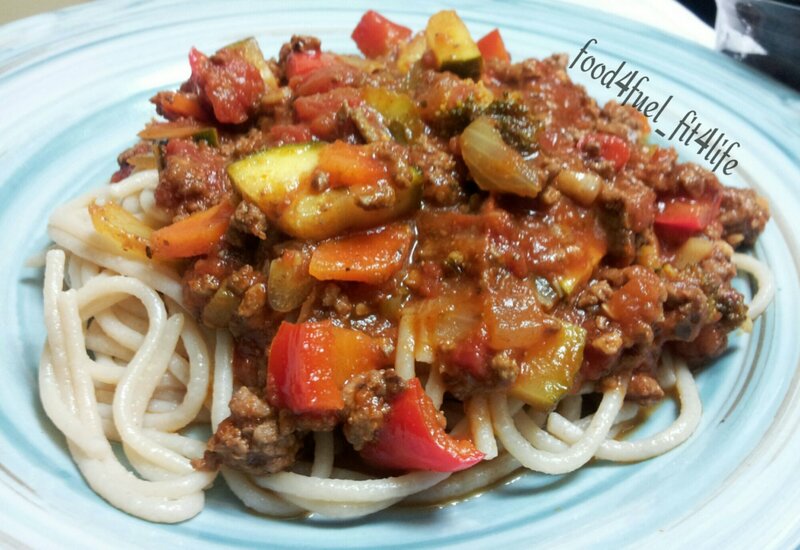 Simmer on low for 15-20 minutes stirring occasionally, cook noodles according to package. Serves 6-8 (lots of leftovers). 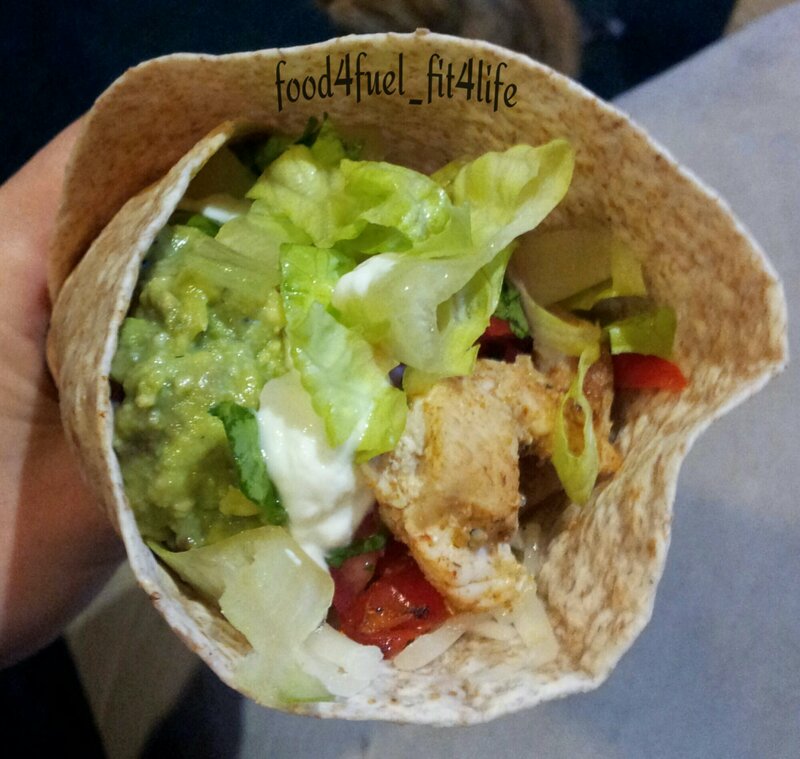 Dinner yesterday, quick, easy and healthy chicken wrap!